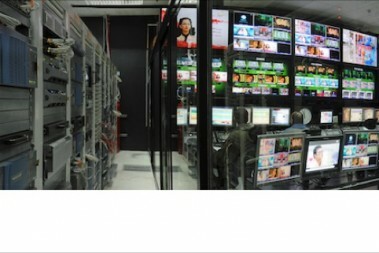 Communications has completed a major upgrade of the playout and asset management facilities at Rotana TV in Cairo, Egypt. 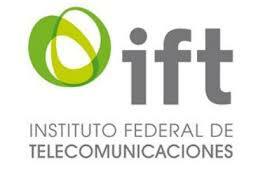 Fearing that over 10% of the population don’t have the proper technology to watch TV through its new digital network, Mexico’s federal telecoms institute IFT has once again postponed the second phase of the analogue switch-off. With research by IFT into the level of digital terrestrial television (DTT) penetration in the country’s north-east area still ongoing, the Government wants to wait in order to avoid a huge portion of the population being left with no TV coverage, and therefore prevent the complaints and protests that were seen earlier in the year. 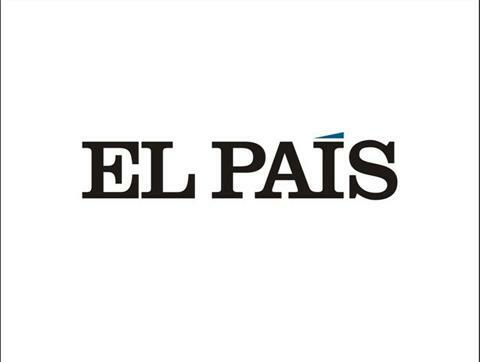 However, the Mexican Government is sticking to 2015 as the year for the analogue switch-off, despite some reports saying that over ten million Mexicans don’t have a DTT-ready TV or a set-top box (STB). According to the country’s regulation for TV digital transition, at least 90% of people have to be ready for the DTT signal before the analogue signal can be switched off. The original strategy was to try out local switch-offs in different areas of the country, but the government has finally admitted that this will be impossible before 2015, with the switch-off in the north-east area probably taking place in February. 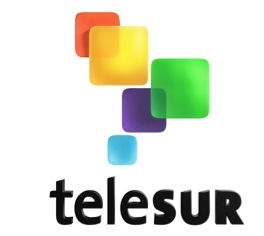 If the plan keeps to schedule, the cities of Mexicali, Juárez, Nuevo Laredo, Reynosa, Matamoros and Monterrey will be among the first to switch off analogue TV. The growth of on-demand services has had an unprecedented impact on the U.S. broadcasting industry over the last few years, with companies scrambling to find the right business models and technical strategies for keeping up with changing consumer viewing habits. Now, with the industry shifting towards TV everywhere, it is vital that broadcasters and content-providers understand how they can integrate their VOD strategy across both OTT and set-top box formats into a multi-platform VOD service that can be effectively monetized. However, the industry is yet to form a consensus on the optimal monetization strategies for VOD. The race is on to determine how the latest dynamic ad insertion and addressable advertising technologies can be optimally applied to create advertising driven VOD monetization models. Meanwhile, other operators still believe that subscription models are the way forward. Additionally, VOD providers need to firstly identify consumer behaviors for different demographics, geographical regions, devices, platforms, and types of content, and understand how to best measure and integrate data on their audiences. Finally, the technical aspects of supplying VOD services need to keep up with these monetization strategies – with everything from file transcoding, storage, metadata and user interfaces needing to be optimized to ensure a customer experience that drives viewers to VOD offerings. And so, at a uniquely designed congress specific to unlocking the challenges in monetizing VOD platforms, the Multi-Platform VOD: Monetization & Consumer Habits 2015 will allow broadcasters, specialist VOD providers and content owners to compare methods of creating effective advertising sales strategies and business models whilst breaking down VOD consumer habits to monetize VOD platforms and overcome the technical challenges in enhancing user interfaces, metadata, file storage, and transcoding. The ultimate output of the conference will be a practical toolkit for maximizing the value and minimizing the cost of VOD multi-platform offerings. 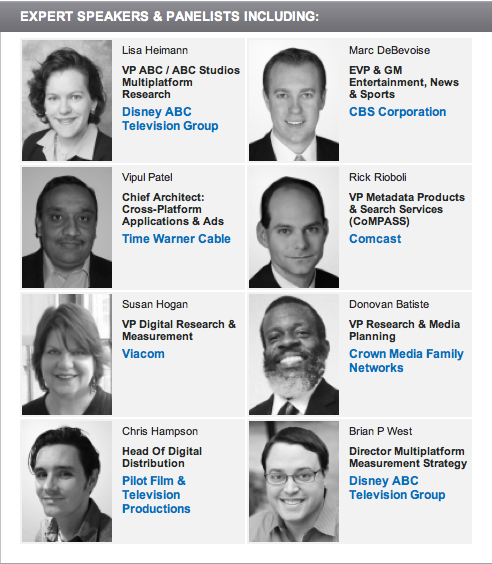 DAY 1 will examine the latest advances in integrating dynamic ad insertion technologies into an effective advertising-driven VOD monetization strategy, compare the optimal subscription models for maximizing the profitability of SVOD, explain how to use C3 and C7 ad measurement technologies to quantify the value of VOD audiences and analyze the latest data on consumer VOD viewing habits for different demographics, geographical regions, devices, platforms, and types of content. DAY 2 will address how to design effective metadata strategies, promotional campaigns and how to harness social media platforms whilst enhancing user interfaces to drive consumers towards VOD content. Speakers will also assess how to reduce the time and cost of transcoding, file conversion and storagefor VOD files to minimize the costs that are passed on to the consumer. 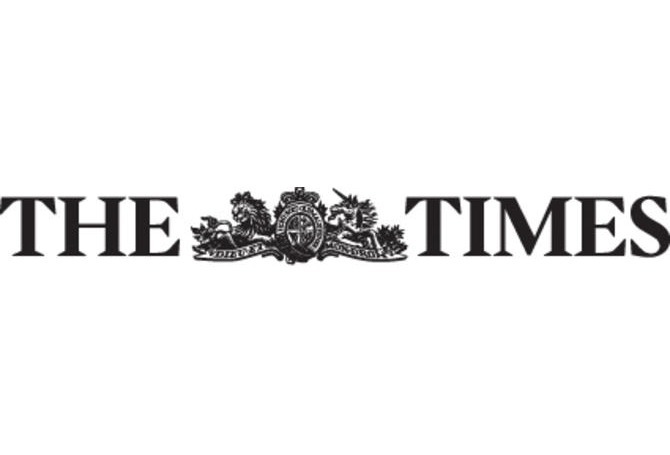 The pursuit of EE has become a three-horse race with private equity firms KKR and Apax reportedly reviving their past interest in a joint bid for the UK’s largest operator. BT is in pole position because it is already in discussion with the UK’s largest operator andHutchison Whampoa has joined the chase. And now, according to Reuters, KKR, which is talking to other equity firms, is the third contender. A partnership with Apax is thought likely. The two explored a joint bid for EE in 2012 and 2013. CVC Capital Partners was part of a rival consortium bidding for EE in 2013 but is not thought to be in the chase this time around. However, the private equity interest does not extend to O2, which is also in play. O2 has attracted interested from BT and Hutchison Whampoa. 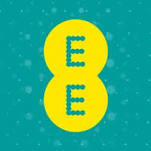 BT is expected to make a bid for either EE or O2 before Christmas, which would act as a trigger for the private equity players. In 2013, two groups were thought to be in the running for EE — one led by Apax/KKR and a rival group made up of Blackstone and CVC Capital Partners. The previous year, Apax and KKR were also thought to be interested. Owners Deutsche Telekom and Orange also considered a partial flotation of EE. In the end, the partners decided to sit tight but might now decide the time is right to sell. 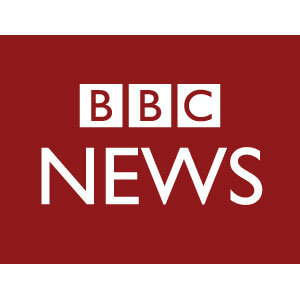 Hong Kong (CNN) — Police clashed with activists at the main Hong Kong pro-democracy protest site Monday morning after a violent nighttime standoff when protesters surrounded government headquarters in the city’s Admiralty district. Authorities removed some tents and barricades at the main protest site before withdrawing. The site is currently calm. Protesters, following student leaders’ calls to escalate their civil disobedience movement, surrounded the government complex Sunday night and charged onto Lung Wo Road, a major east-west route next to the headquarters. Police used batons and pepper spray to push back demonstrators. Police and protesters were seen injured in the clashes, with protesters seen receiving first aid treatment from fellow activists, and police carried away on gurneys. The standoff continued Monday morning as police moved in on the main Hong Kong pro-democracy protest site, cutting down banners on a pedestrian overpass above thousands of tents inside the “democracy village” in Hong Kong’s Admiralty district. Before dawn Monday, at least 40 arrests had been made in Admiralty, according to the Hong Kong Police. A further 12 people were also arrested in Mong Kok. The Central Government Office was closed on Monday morning but later re-opened. The government said it condemned “violent radicals,” saying they had “provoked and verbally abused police officers” and encouraged others to charge police lines. The current police operation is the boldest move authorities have made on the main protest site in nearly two months. Protesters seemed at a loss for how to respond, with arguments breaking out between student leaders and protesters even as police moved in. The tense standoff came at the end of a dramatic week in which Hong Kong authorities moved to dismantle protest camps in the city’s working-class Mong Kok district, arresting dozens and drawing accusations of brutality in the process. Protesters want their occupations to pressure the Chinese government into giving Hong Kong open elections for its next leader in 2017. So far, officials have shown no willingness to give into protesters’ demands. On Sunday Sir Richard Ottoway, who chairs the British parliament’s Foreign Affairs Committee, said he and other lawmakers had been barred by China from making a planned trip to Hong Kong to assess the political situation. “The Chinese government are acting in an overtly confrontational manner in refusing us access to do our job,” he said. Michael Pearson wrote from Atlanta. 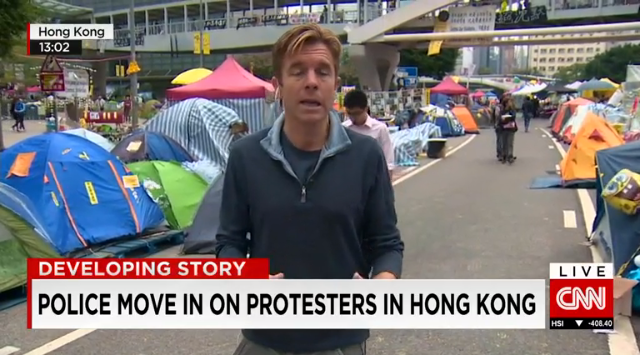 Ivan Watson and Vivian Kam reported from Hong Kong. CNN’s Anjali Tsui and Felicia Wong also contributed to this report. 1 OF 2. Delegations of U.S. Secretary of State John Kerry, Britain’s Foreign Secretary Philip Hammond, Russian Foreign Minister Sergei Lavrov, Iranian Foreign Minister Javad Zarif, German Foreign Minister Frank-Walter Steinmeier, French Foreign Minister Laurent Fabius, EU High Representative Catherine Ashton, Chinese Foreign Minister Wang Yi sit around the negotiations table during their meeting in Vienna November 24, 2014. (Reuters) – Iran and six powers failed for a second time this year on Monday to resolve their 12-year dispute over Tehran’s nuclear ambitions and gave themselves seven more months to overcome the deadlock that has prevented them from clinching an historic deal. “We have had to conclude it is not possible to get to an agreement by the deadline that was set for today and therefore we will extend the JPOA to June 30, 2015,” British Foreign Secretary Philip Hammond told reporters at the end of the talks. He was referring to the so-called Joint Plan of Action, an interim deal agreed between the six and Iran a year ago in Geneva, under which Tehran halted higher level uranium enrichment in exchange for a limited easing of sanctions, including access to some frozen oil revenues abroad. 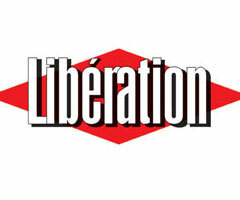 Hammond said the expectation was that Iran would continue to refrain from sensitive atomic activity. 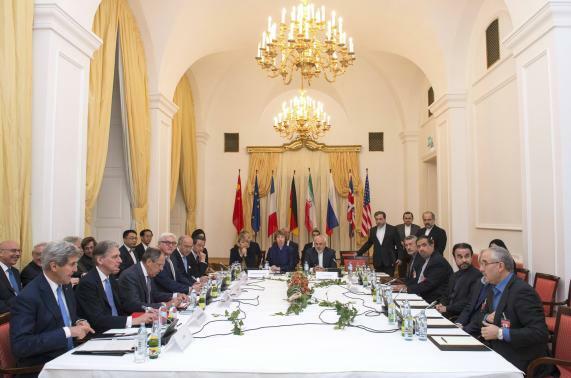 He added that Iran and the powers “made some significant progress” in the latest round of talks, which began last Tuesday in the Austrian capital. Hammond said that there was a clear target to reach a “headline agreement” of substance within the next three months and talks would resume next month. It is unclear where next month’s talks will take place, he said, noting that during the extension period, Tehran will be able to continue to access around $700 million per month in sanctions relief. A source close to the talks said Vienna and Oman were possible venues for next month’s discussions. An Iranian official confirmed the extension, as did Russian Foreign Minister Sergei Lavrov, who echoed Hammond’s comments about “substantial progress”. A report by the International Atomic Energy Agency, the U.N. nuclear watchdog, showed that Iran had reduced its stockpile of low-enriched uranium gas and taken other action to comply with last year’s interim agreement with world powers. Iranian President Hassan Rouhani was due to address the Iranian people on television on Monday evening. U.S. Secretary of State John Kerry was planning to speak to the press in Vienna before returning to the United States. No details about the “substantial progress” were immediately available. One senior Western diplomat expressed pessimism about the prospects for an agreement in seven months time. “I am skeptical that even if we did extend we will be able to reach a deal,” he said shortly before the extension was announced. The Vienna talks have aimed for a deal that could transform the Middle East, open the door to ending economic sanctions on Iran and start to bring a nation of 76 million people in from the cold after decades of hostility with the West. The cost of failure could be high, and Iran’s regional foes Israel and Saudi Arabia are watching nervously. Both fear a weak deal that fails to curtail Tehran’s nuclear ambitions, while a collapse of the negotiations would encourage Iran to become a threshold nuclear weapon state, something Israel has said it would never allow. The main sticking points in the talks are the scope of Iran’s enrichment program, the pace of lifting sanctions that have crippled Iran’s economy and the duration of any deal. So far, Western officials said Tehran has refused to budge on its demand to continue to operate most of its enrichment centrifuges currently in operation. Tehran blames the West for making excessive demands on the Islamic Republic. Several Western officials have questioned the value of extending the talks again, saying there is little reason to expect the Iranians will show the flexibility needed to end the impasse in the weeks and months ahead. They have also questioned the Iranian leadership’s desire to compromise. Starts on Weds, Nov 26th! A special holiday discount from Imagineer Systems. 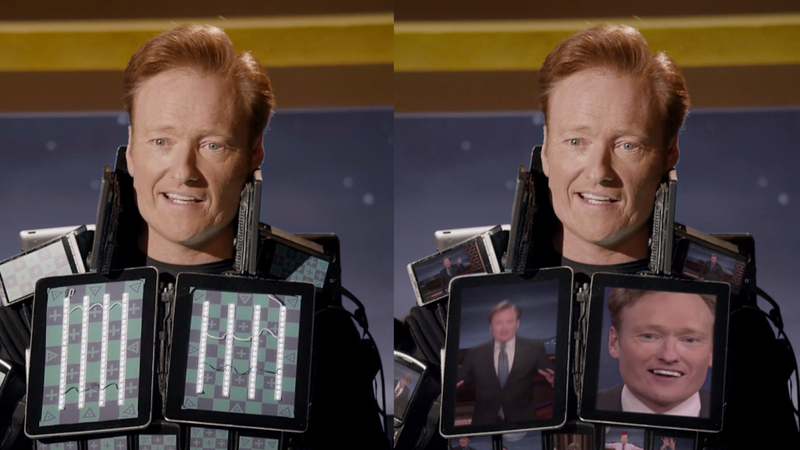 Includes upgrades from bundled versions, nodelocked and floating licenses. Upgrade from the Adobe After Effects bundled mocha AE CC or the HitFilm bundled mocha HitFilm! purchase now Have questions for the sales team? Contact us. For cross platform-floating licenses, go here. Q. I use the bundled mocha AE, why should I upgrade to mocha Pro 4.1? A. mocha Pro 4.1 adds advanced feature including: Object Removal, Lens Correction, 3D Camera Solver, Python scripting and much more. mocha Pro 4.1 can render mattes and stabilization and more importantly export to many host formats including: Adobe After Effects/Premiere Pro, Apple Final Cut Pro/Motion, Boris FX, Black Magic Fusion, Autodesk Flame/Smoke/Maya, Cinema 4D, The Foundry NUKE, Assimilate Scratch, Quantel and HitFilm. A. mocha is Academy-award winning technology developed to save editors and artists time on complex tasks such as motion tracking, rotoscoping and object removal. mocha Pro is a tried and trusted professional tool, recently used on the feature films, ‘Gone Girl’, ‘Bird Man’, and ‘Maleficent’. How much is your time worth? Learn mocha today. 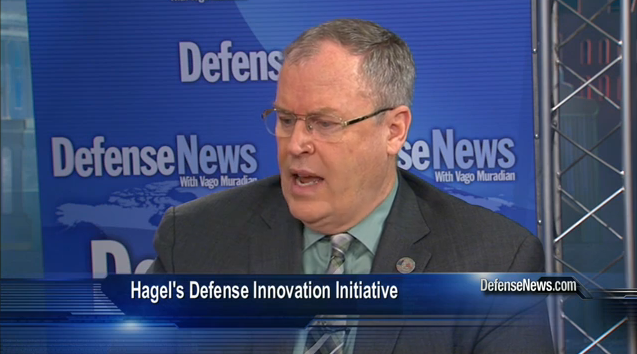 National Security Threats: Robert Work, deputy secretary of defense, discusses the Pentagon’s latest offset strategy, which is designed to counter technological advances of US foes. WASHINGTON — After spending 13 years fighting non-state actors in Iraq, Afghanistan and Syria, the US Defense Department is shifting its institutional weight toward developing a new acquisition and technology development strategy that focuses more on major state competitors, the Pentagon’s No. 2 told Defense News on Nov. 21. Next come regional states that want to become nuclear powers, such as Iran and North Korea, and finally are transnational terrorist groups and their myriad offshoots. “Layered on top of all three are technological advancements that are happening at a very rapid pace,” Work said, which has given rise to a global competition for the latest in stealth, precision strike, communications and surveillance capabilities over which the United States no longer holds a monopoly. A major part of this push is the new “offset” strategy, which is looking to identify new technologies that the United States can use in order to deter or defeat those threats. But whereas previous offset initiatives in the 1950s and 1970s focused on nuclear, stealth and precision technologies with the Soviets, the threats of today are more diffuse. Those previous offset initiatives saw the Pentagon develop “military technologies to offset Soviet advantages, so you’re taking military technology and trying to use it to offset a qualitative military advantage, and I’m not sure you can use that same playbook here,” former Deputy Defense Secretary William Lynn, now the CEO of Finmeccanica North America, told Defense News on Nov. 19. Lynn is acting as co-chair along with Michèle Flournoy, former undersecretary of defense for policy and now CEO of the Center for a New American Security, on a “Beyond Offset” research program at CNAS, where Work was chief financial officer before heading back to the Pentagon this year. One of the issues for Pentagon leaders as they try to push the latest offset plan is that the Obama administration has two years left in its tenure, and Congress likely isn’t in the mood to lavish more funds on the Pentagon. He added that the plan is also simply part of a multiyear modernization effort that the department has to undertake, and one that will have to be constantly re-evaluated in light of the democratization of technology across the globe. In the past, the US could be confident that adversaries would be unable to copy American military innovations. But given the current ramp-up in Chinese capabilities, this is no longer the case. “We’re looking at what we can do in the next 10 years to deter our adversaries, and what do we need to start building for the next 10 years to retain that advantage. And what do we need to be doing to start [laying] the technological groundwork” for the 10 years after that, Work said. “The focus of innovation today is really in the commercial sector, biotechnology, nanotechnology, robotics, autonomy, we have to be able to get that innovation. We want to work with industry” and the commercial sector to push the envelope on what can be accomplished, he said. Commercial technology companies would likely work with the Pentagon if asked, Lynn said, but the harder question is, “how do you get companies like that to do business with you? I think we need to expand our acquisition focus to lower the barriers to entry” for smaller software and IT companies, so that they don’t get frustrated with the bureaucratic red tape for which the Pentagon is infamous. The issue of the commercial tech industry’s role in defense was raised in a tart exchange between former Pentagon Comp­troller Dov Zakheim and Frank Kendall, the Pentagon’s chief weapons buyer, at the Reagan National Defense Forum on Nov. 15. Zakheim charged that the Pentagon was not only indifferent to the fact that companies want to make profits, but that the government also expects them to give up some of their intellectual property (IP) rights to technologies they spent their own research and development (R&D) money to design. “Industry invests in its own R&D, then the government tells you that you can’t make more than 8 or 9 percent profit margin, and they want your IP. Why in God’s name would Google hand over their IP to a bunch of civil servants who haven’t taken a [tech] course in over 25 years?” Zakheim said. 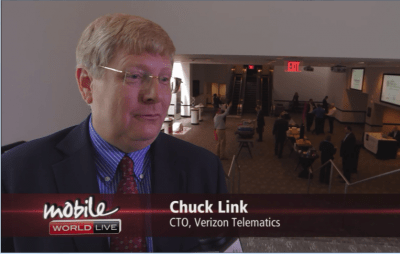 VIDEO INTERVIEW: Chuck Link, Verizon Telematics CTO, says almost every single car manufacturer he deals with has jumped to LTE, but warns that future-proofing the nascent connected car market will need 5G connectivity modules that can easily replace old 4G connections. Future-proofing the connected car – which will be needed since owners tend not to switch models nearly so often as their phones – will also involve a hybrid approach, said Link, where OEM-centric services (such as safety and maintenance) might be embedded into the dashboard, while more consumer-centric services (streaming audio, for example) might be accessed on mounted devices that can be replaced as devices improve. Aside from providing connectivity, Link sees a much bigger role for mobile operators in the connected car ecosystem, including valued-added services – roaming management, for example – and adding security features to the communications link.